When it comes to cycling, getting the right shorts is not always an easy thing. With all the marketing hype that gets every manufacturer claiming that they make the best cycling shorts, the riders end up getting confused with the wide ranges of choices and price points. 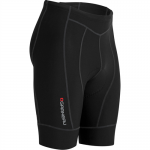 However, with the availability of the Louis Garneau Sensor 3D cycling shorts, riders have a solid choice from a proven manufacturer. 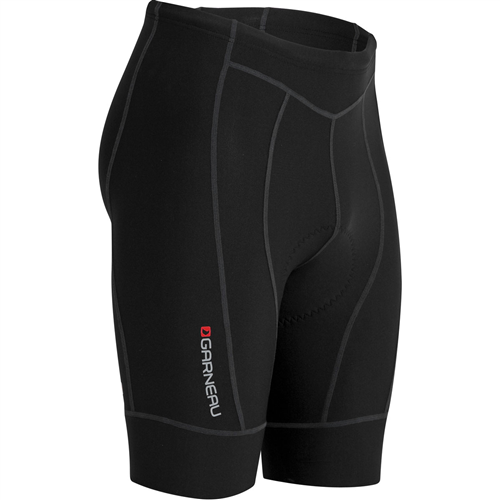 In our opinion, the Louis Garneau Sensor 3D cycling shorts are arguably some of the most attractive as well as some of the most comfortable on the market today. 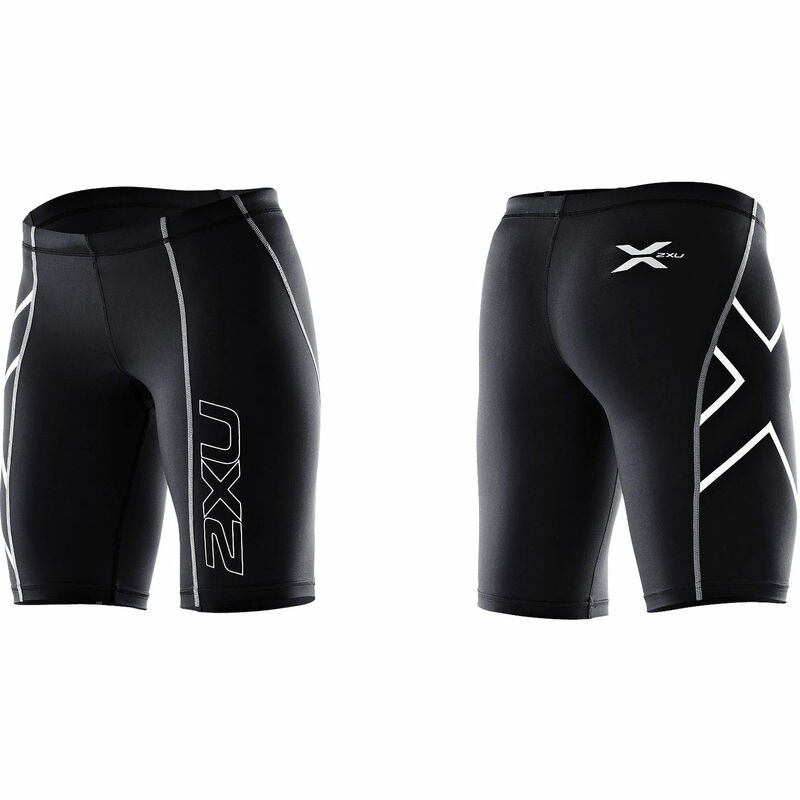 Somewhat surprisingly, the Garneau shorts are available for a relatively reasonable point that ranges from $54 – $80, a bit less than the Pearl Izumi Elite cycling shorts which we are also big fans of. They are elastic and have a drawstring at the waist that is adjustable. This means that they are a perfect fit for everyone. To make them even a more perfect fit, they have powerband leg cuffs. 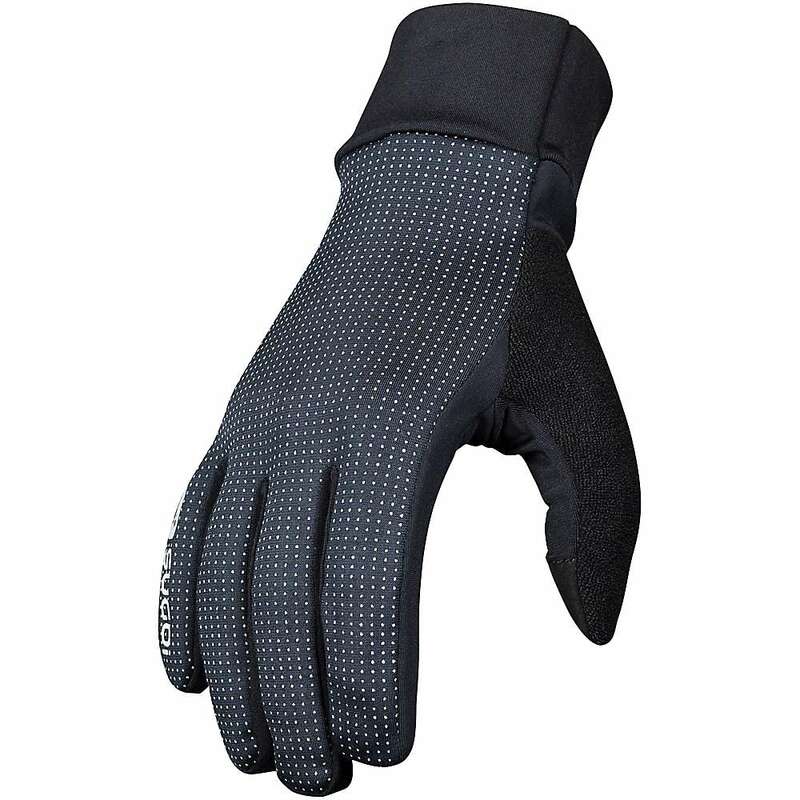 Unlike the gripper elastic, the compressive cuffs on the legs provides for more comfort. 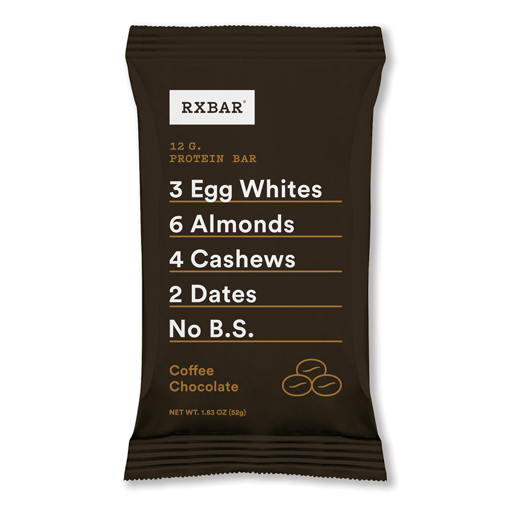 They have a 10 panel design that greatly improves on their attractiveness. 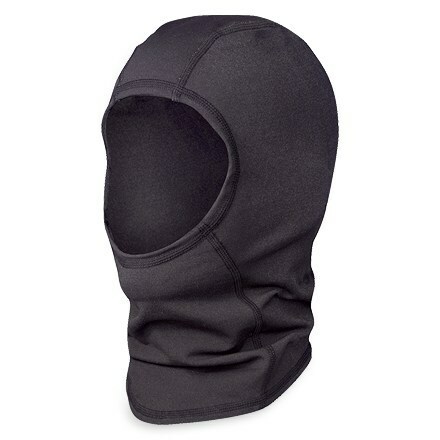 They are perfect for recreational cyclists, mountain bikers as well as the elite road cyclists. What’s more, the 10 panel design has no seams inside the legs, a feature that greatly adds on comfort. Flatlock stitching on the other hand ensures that any given seam chafe is eliminated. They are made from a special knit fabric construction that helps in maximizing the particular properties of each fiber that is used in the construction. 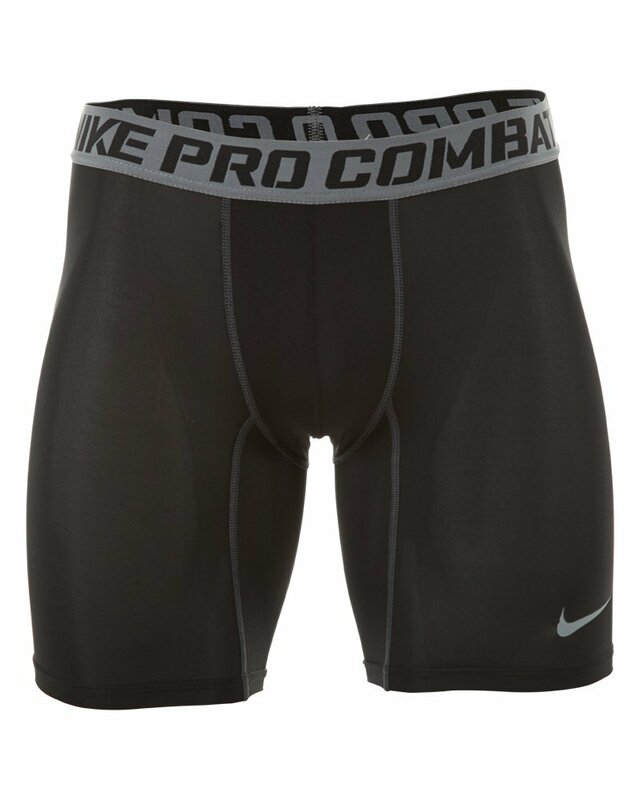 As such, Polyester at the back ensures that all moisture is wicked to keep one dry; Nylon on the front makes sure that abrasion is resisted while Lycra improves on comfort not to forget that, it enhances muscle support. 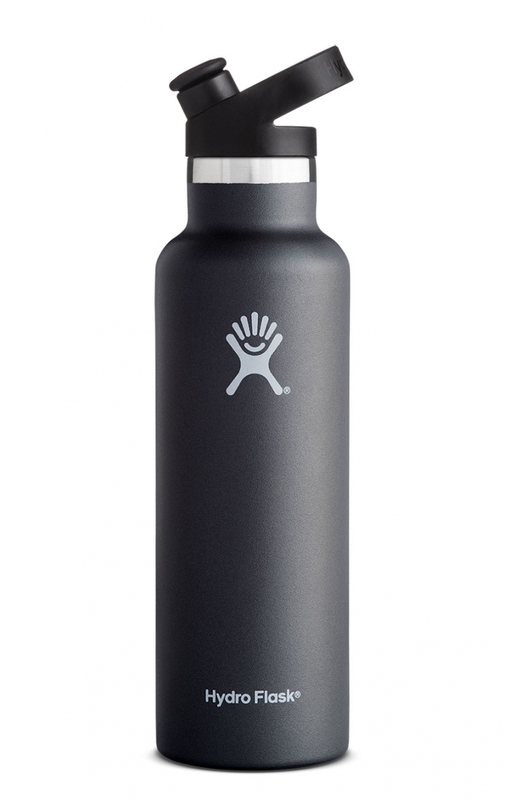 The muscle supports allows for an ergonomic fit. The reflective elements such as logos on the shorts are perfect for use in low-lit places. 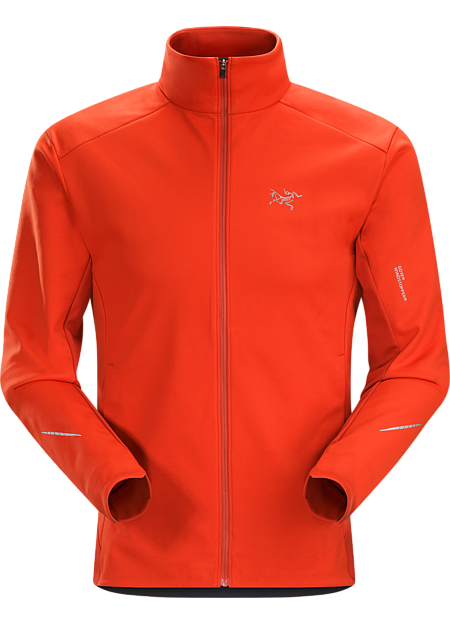 The Airzone chamois features Beveled Molding Edges. These edges ensure that there is a smooth changeover from pad to fabric to do away with pinching and chafing. Worth noting is the fact that, Garneau reduced the size of the vents in the chamois and then but doubled their numbers. This was intended for increasing both comfort and durability. 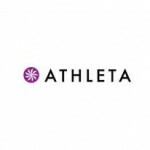 The anti-bacterial treatment that the seamless four-way stretch Airzone chamois receives is one that helps in preventing bad odors. The pre-molded wings on the other hand are some that helps to add comfort, while still offering protection to the inner-thigh chafing. Lastly, the shorts are availed in a wide array of sizes and color to suit different preferences. Even better they come with a warranty that gives you the chance to exchange them at no financial loss, should you find them with faults. Garneau has a bit of a well-earned cult following in the cycling world, for good reason. 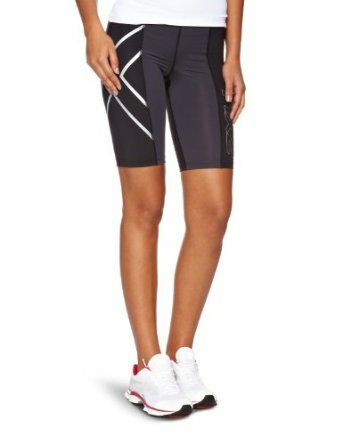 In addition to the Sensor 3D shorts, other Garneau cycling garments that are worth considering include the Carbon Lazer shorts and the Corsa bib shorts. 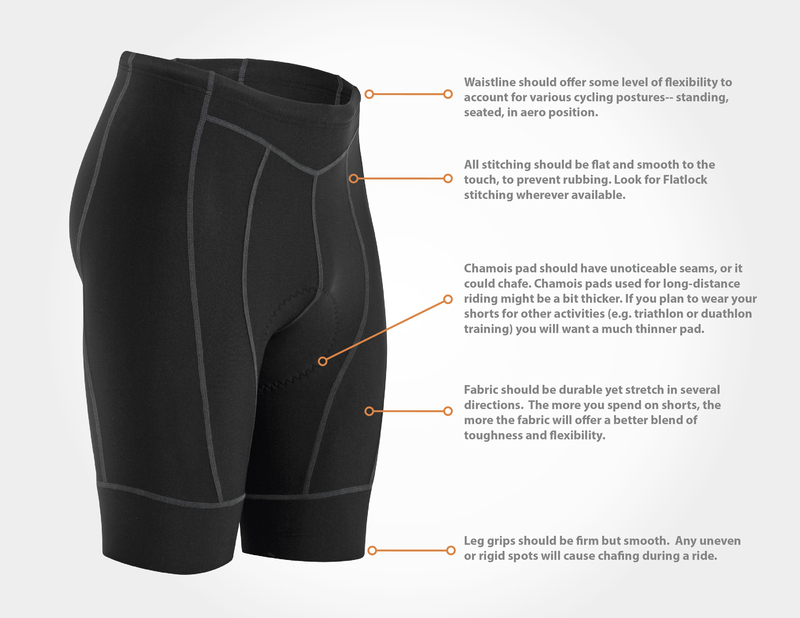 From our first-hand road tests as well as other customer reviews, the feedback on the Louis Garneau sensor 3D cycling shorts is very positive, particularly around the excellent long-term durability. Additionally, these shorts are among the most comfortable on the market due to LG’s drive to create as seamless a short as possible. While they are not inexpensive, we definitely feel that you get what you pay for with these shorts. 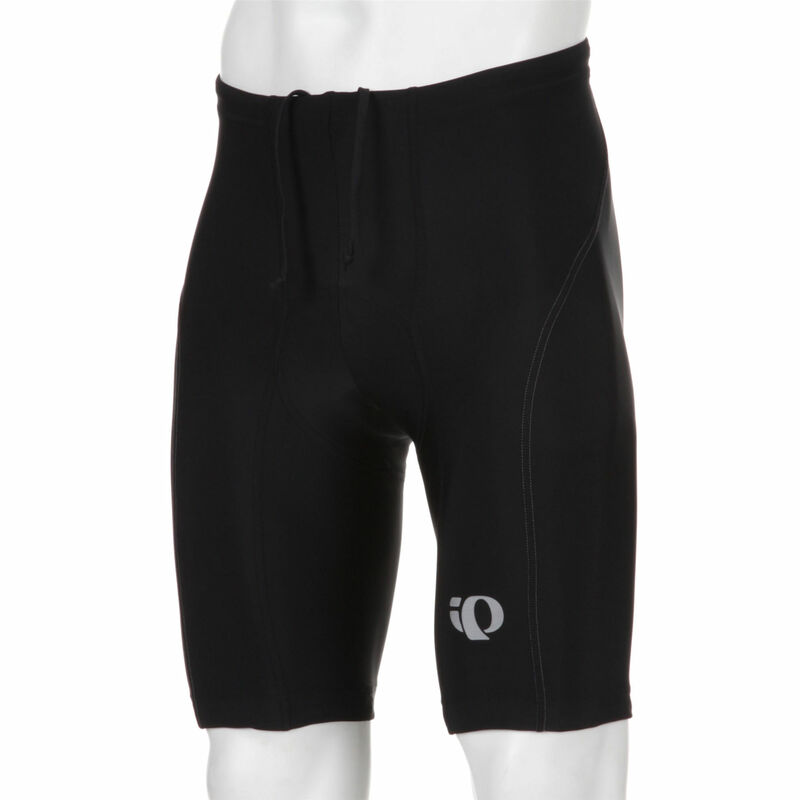 Since not every day can be 60 degrees and sunny, Louis Garneau cycling shorts are designed to ensure that your body regulates its temperature in cold weather conditions. Because of this, these shorts qualify for a wide range of weather usage, from some of hottest days with a high heat index well into the cooler autumn temperates. 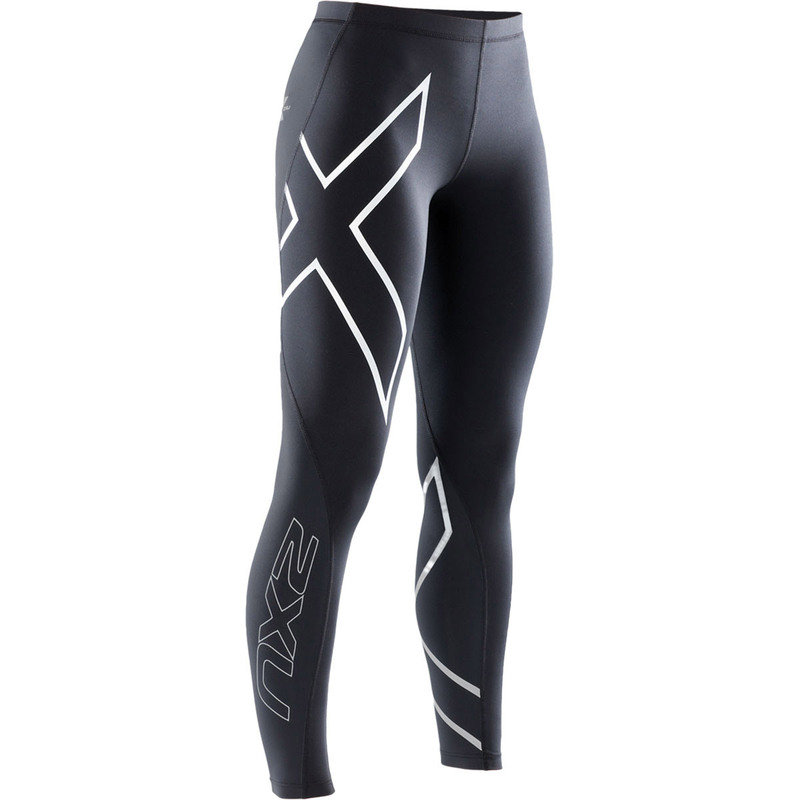 In fact, when coupled with tights or knee warmers, a rider could expect these tights to be serviceable for winter rides as well.